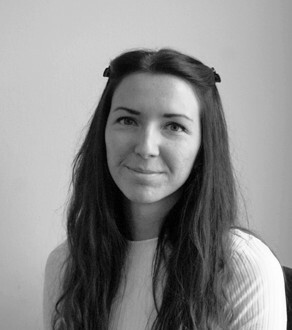 Congratulations to Studio LIME’s Emma Day for passing her RIBA Part 3 exams and qualifying as an ARB registered Architect. Emma is running a range of exciting projects, including a new Music School in Sherborne and a Farm Shop Cafe near Bath. Well done Emma! Studio LIME are providing Executive Architect services for a new learnign commons, cafe and accomodation office at the University of Bath’s new Polden Corner building. Working for main contract Bray and Slaughter Ltd, we are developing the detailed design and coordinating the various works packages. Concept design by Stride Treglown Architects. StudioLIME are excited to be working closely with Leweston School to preserve and enhance the setting of their historic buildings, watch this space!